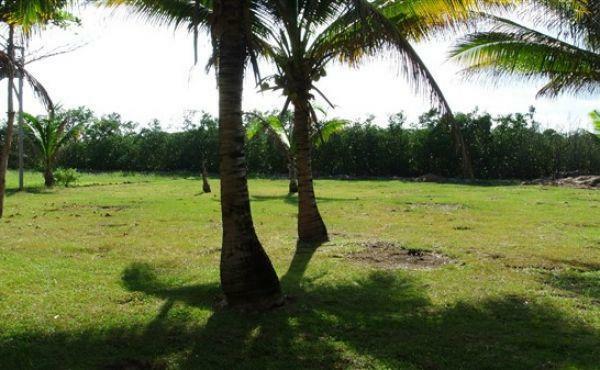 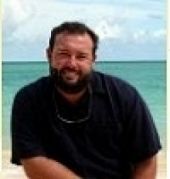 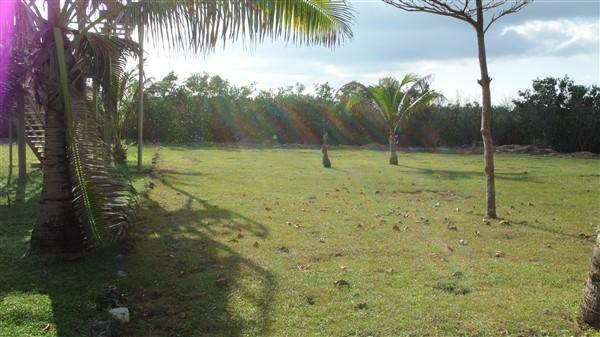 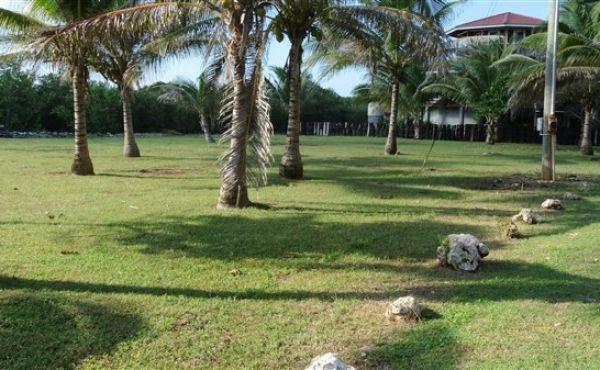 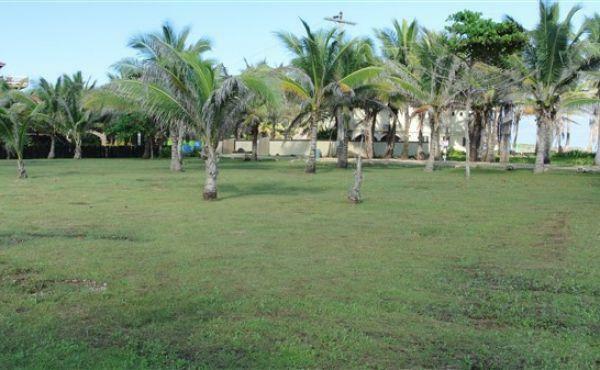 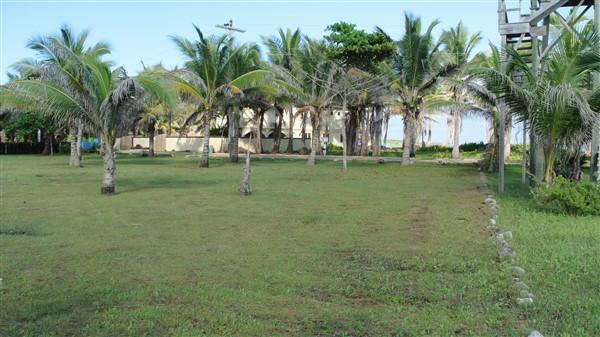 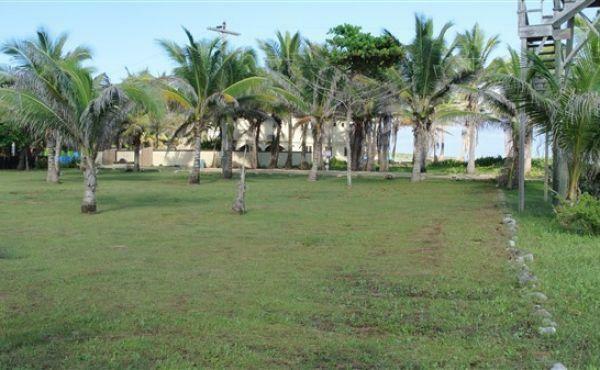 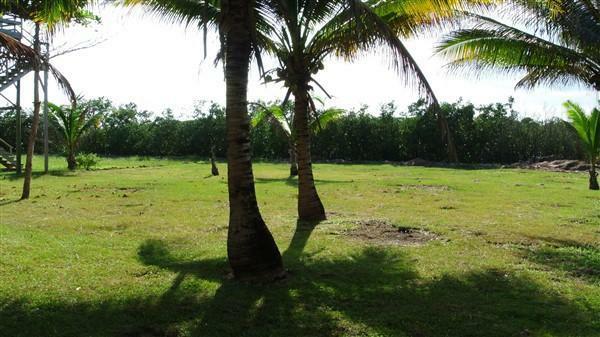 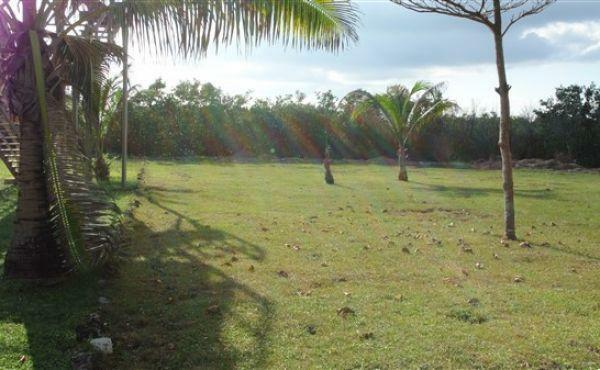 This sweeping lot is located in the Trade Wind development just east of Utila town. 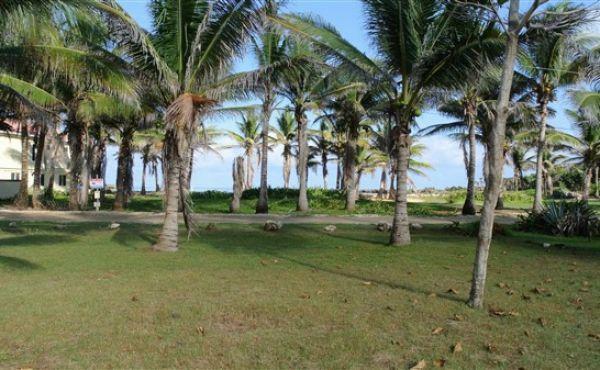 Approximately a ten minute bicycle ride into town and less on a motor scooter, this location feels further from the hustle and bustle of town than it actually is and the Tradewind area is an oasis into a tranquil breezy paradise. 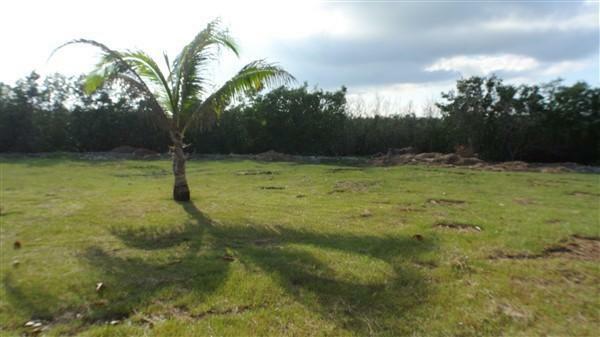 This lot faces the sea and a home built on the lot will boast views of Paradise Cove, the Caribbean Sea and the mountains of mainland Honduras beyond. 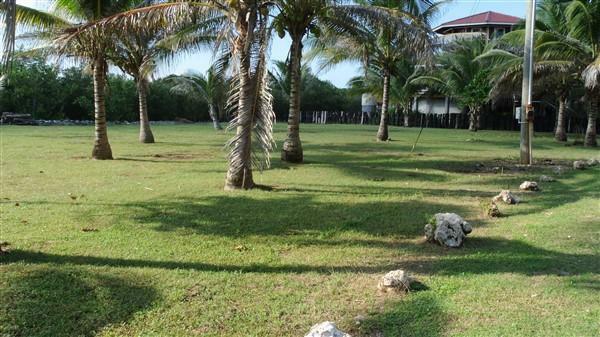 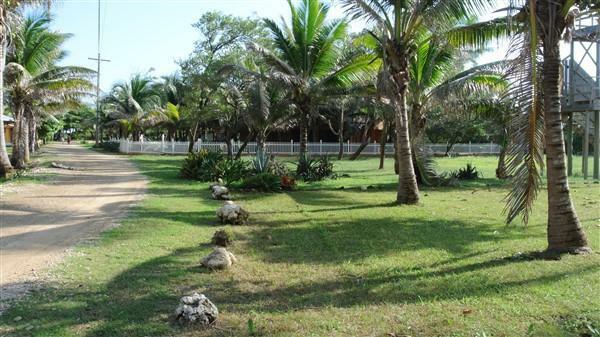 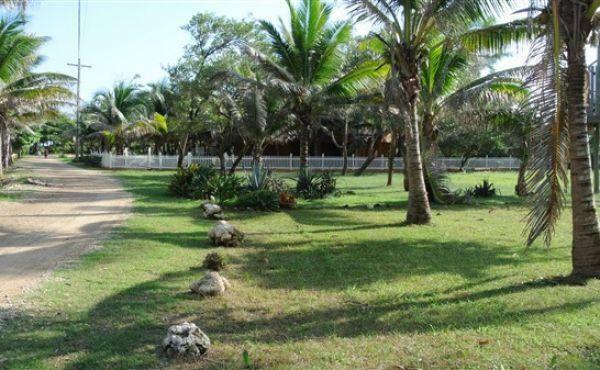 There are maturing coconut trees growing on this property which offer shade and a place to hang a hammock. 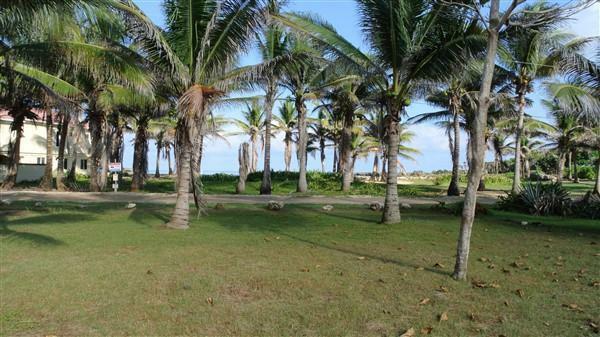 Enjoy breathtaking sea views with the added protection from the salt and the wind on a lot mere steps across the street from the sea. 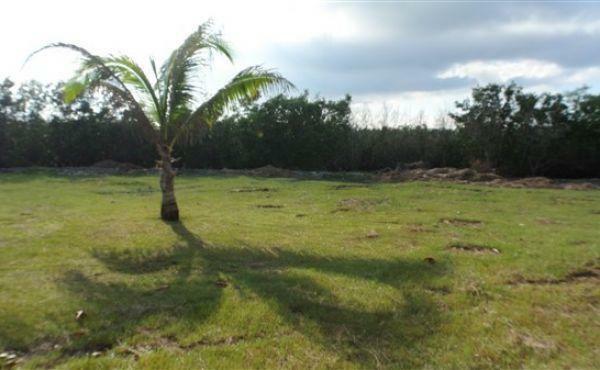 This beautiful lot offers tropical greenery all year round and it is an excellent location to enjoy the predominant east wind of the Trade Wind namesake. 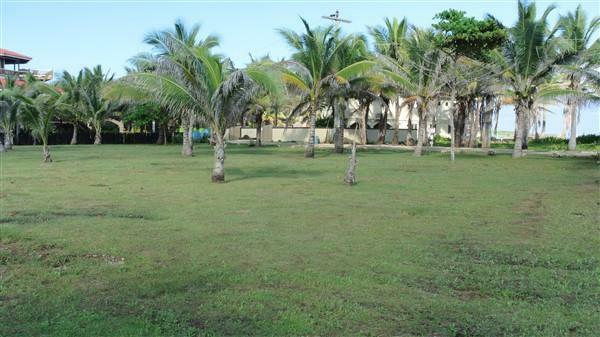 A convenient and stunning location to build the tropical home of your dreams in an established neighbourhood.